it has been sometime since we have ‘met’ in this space. There have been plenty of reasons for my silence, however I am delighted to be back today. The following video sums up a 3 year long journey (some of you have been on with me also via this blog). 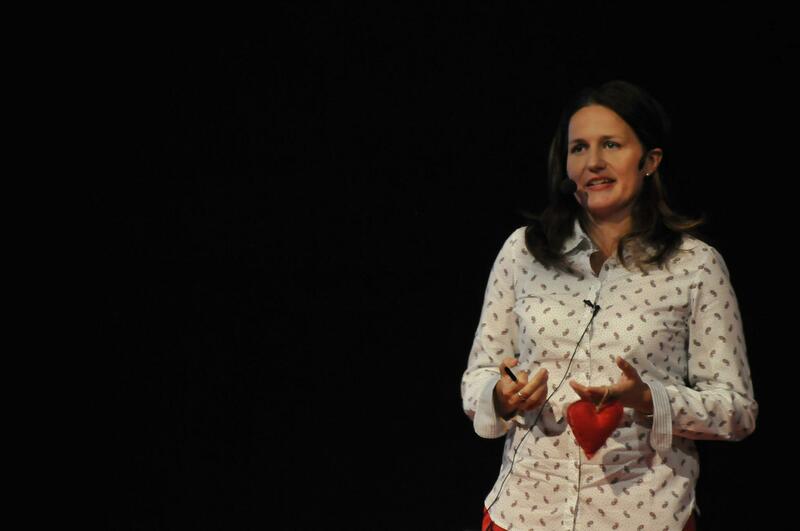 In September 2012 I stood up on the TEDx stage in Nitra (Slovakia) and I shared what I have learned during the most challenging 3 years of my life (so far). I hope you will find in it at least one thing which will resonate with you. Remember, (R)evolution Starts in the Heart. So, what is next for #IS? Nevertheless, I can assure you that it will be completely new a undertaking and I will carry on to dare greatly. Thanks for setting an example. I really liked when you said that great things happen when you put great people in the same room. i like it. nice Ivana Sendecka g.
thaks for sharing with us….